A cuisine with attention to detail and a selection of quality ingredients an innovative and healthy food project. This is the offer that Tombolo Talasso Resort offers its guests. Massimiliano Volonterio, talented Head Chef of Tombolo Talasso Resort, with great experience in prestigious Tuscan resorts, alongside Alain Ducasse, delight guests with typical regional menus, with "good km" products, respecting the quality but also the microeconomics local and renews the gastronomic proposal by creating a thalasso menu based on seaweeds and sea salts, to let enjoy the Talasso Experience also at the table. The heart of our restaurant, a cuisine with attention to detail: with dishes of local, Mediterranean and international gastronomic tradition. 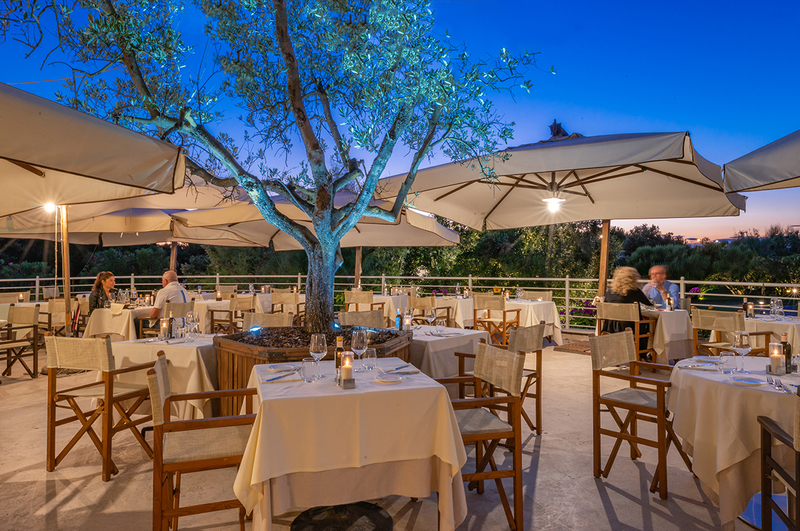 To accompany good food, Tombolo Talasso Resort offers a selection of national and international wines of great value: in addition to the wide range of labels from all regions of Italy, the winery has a number of carefully selected Tuscan wines. The pool bar has been designed to complete our 360 ° wellness proposal. 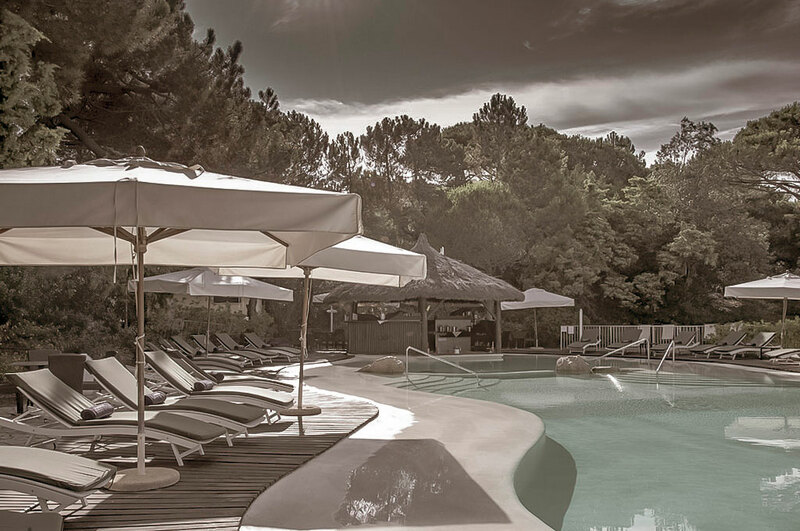 You can taste a fresh drink immersed in the salt water under the hot sun or enjoy tasty brunch sheltered by the foliage of the trees, immersed in a relaxing and natural peace. The Terrazza overlooking the sea, giving unforgettable sunsets all year round thanks to the glass structure in the innermost part. 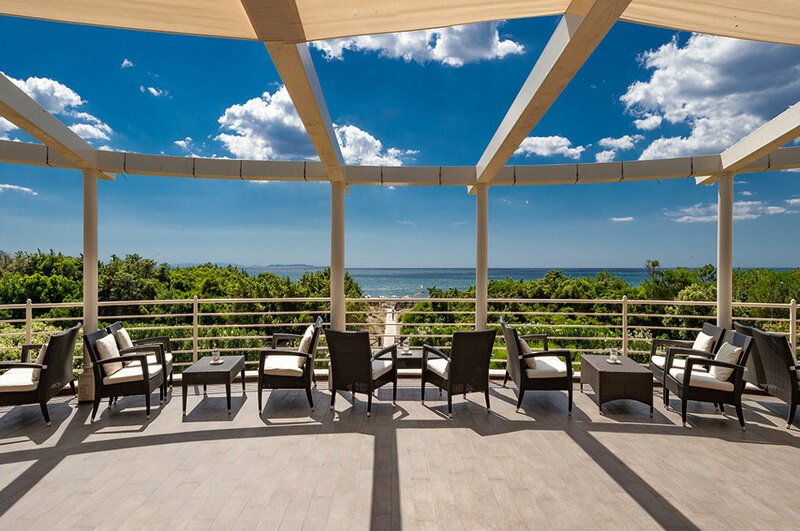 In the summer months it is the perfect location to enjoy a drink in front of a breathtaking scenery caressed by the sea breeze pampered by the notes of the piano. 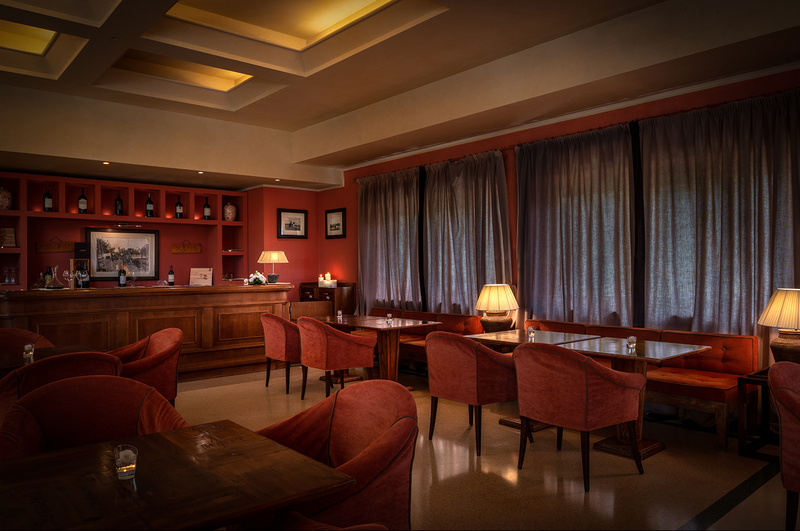 A warm, welcoming environment designed to taste wines and life. There is a wide selection of labels, about 300, among the best local, regional and national productions, proposed by the glass or bottle in combination with carefully selected high quality local meats and cheeses. For anyone wishing to take a piece of Tuscany with them, the Wine Bar turns into a well-stocked wine shop where you can buy fine bottles. Located in the hotel lobby, it is the perfect place for a coffee, a cocktail or a snack at any time of the day. 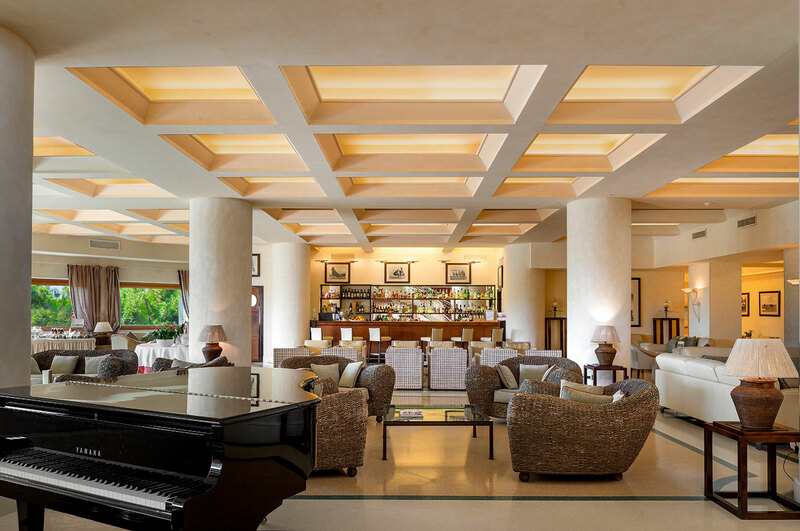 Every evening, the live piano bar enlivens the atmosphere creating unique moments of fun and entertainment. The Bar Hall is open from September to June: during the summer it moves to the terrace to enable our guests to enjoy the enchanting view.